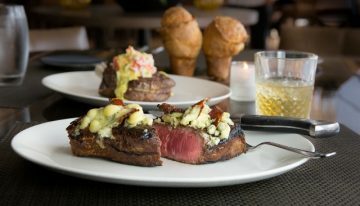 Home Posts Tagged "az steakhouse"
From sleek hot spots to time-honored, homey favorites, the Valley is brimming with stellar steakhouses serving up prime cuts and decadent sides. 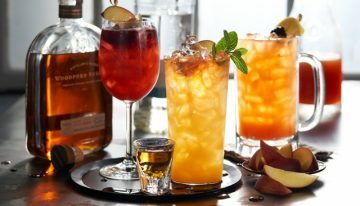 Keep things peachy this summer at Black Angus Steakhouse. During a recent visit we had the chance to try the new menu which features plenty of the juicy fruit, from cocktails to cobblers.